You always want to make sure you are aware of your surroundings. Always look and listen for trains coming or going. You should never stand on the tracks. The London underground utilizes high-voltage tracks that can be very dangerous. Many stations can be very crowded because of a 16% increase in passengers since 1982. This increased traffic has created some densely populated tube stops. The night tube provides added travel times. You should be aware of your surroundings when traveling on the London underground at night. The underground authority makes sure all facets of underground operations and security are handled immediately. The British Transport Police also provide safety and security. The London Underground represents the best in underground travel and transport. It took almost a hundred years to develop this streamlined public transportation system. There are many famous landmarks and stops along your journey. The now famous saying “Mind the gap,” broadcast in London’s Underground stations, is sure to spark many memories for native Londoners. 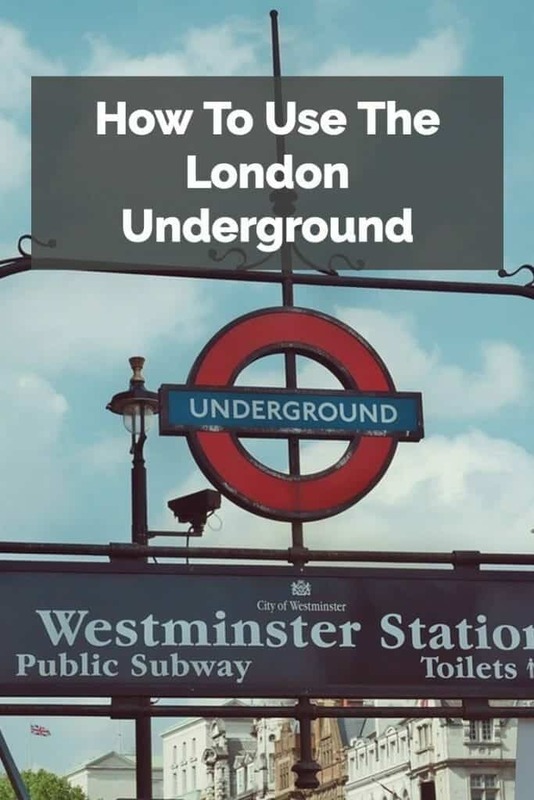 You can easily make your way around London and its surrounding towns thanks to the never-ending efforts by the crew and staff of London’s Underground. You can ride with confidence knowing you are experiencing one of the world’s most advanced public transportation systems. 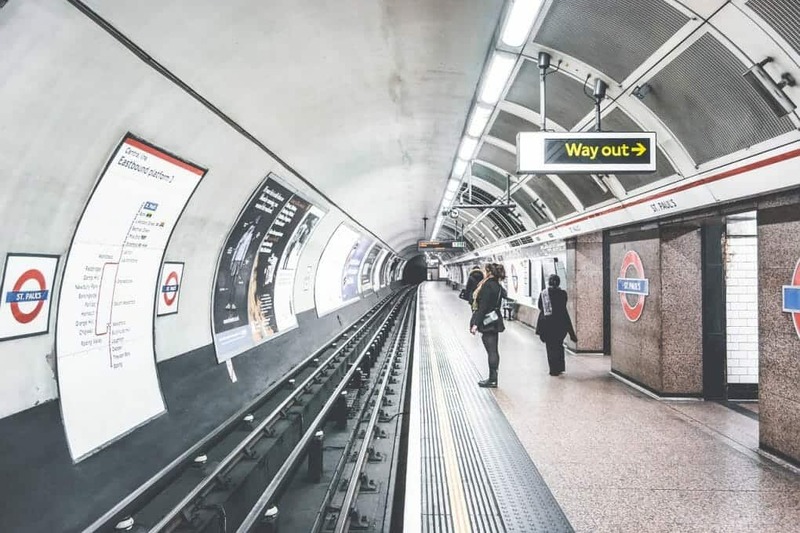 This underground system has also contributed to the world-class reputation London has for being a sophisticated and highly educated class of people. Now that you know how to ride the London Underground you should also take the time to appreciate the historical significance this national landmark has become. The London Underground is a great source of national pride and is respected worldwide for its effectiveness and innovation.